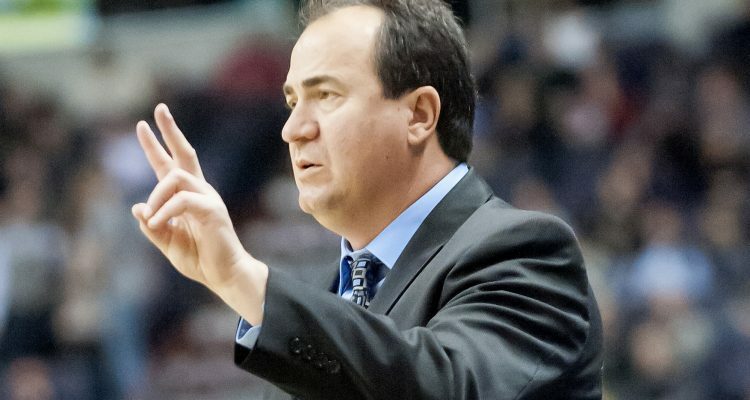 Fayetteville, N.C. — Fayetteville State University Director of Athletics Anthony Bennett announced Monday the hiring of Luke D’Alessio as the Broncos 18th head men’s basketball coach following a nationwide search. He has a career head coaching record of 339-156 with a 69% winning percentage. He has coached 14 out of 16 seasons with a win percentage above .500. Luke D’Alessio is no stranger to the Central Intercollegiate Athletic Association with 10 seasons (2000-2009) as the head coach at Bowie State University. While at the helm of the Bulldogs program, he finished with a 199-96 record and a 67.5-win percentage with a 2003 CIAA Championship, multiple CIAA divisional titles, an NCAA Final-Four appearance and a South Atlantic Regional Championship. 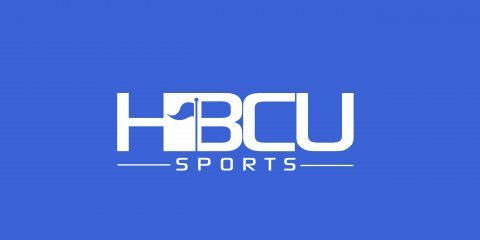 He has a 7-3 NCAA Tournament record and coached 13 All-CIAA performers, 7 All-Region players, 3 Division II All-Americans, 2 South Atlantic Region Tournament MVPs and CIAA Players of the Year, and 1 CIAA Tournament MVP. Coach D’Alessio was an assistant coach at Siena College (2013-15) and Loyola University of Maryland (2010-13), before joining the staff at NCCU, as their primary recruiter. He also spent a season abroad, coaching the UCC Blue Demons to a semifinal appearance in the National Cup in Ireland in 2010. D’Alessio is a native of Raritan, New Jersey and a 1983 graduate of The Catholic University of America. His first day in the office will be April 15.